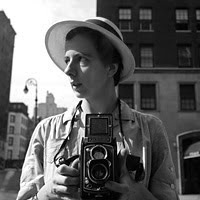 Vivian Maier - Her Discovered Work: Vivian Maier - Self Portraits is out! 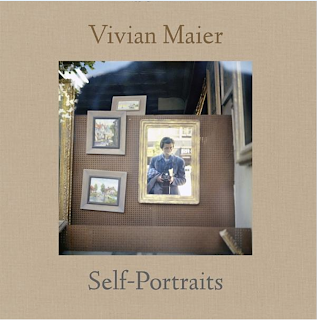 Each photograph in this self portrait book was first printed by a master printer then scanned into the plates of the book. The book essay is by Elizabeth Avedon. 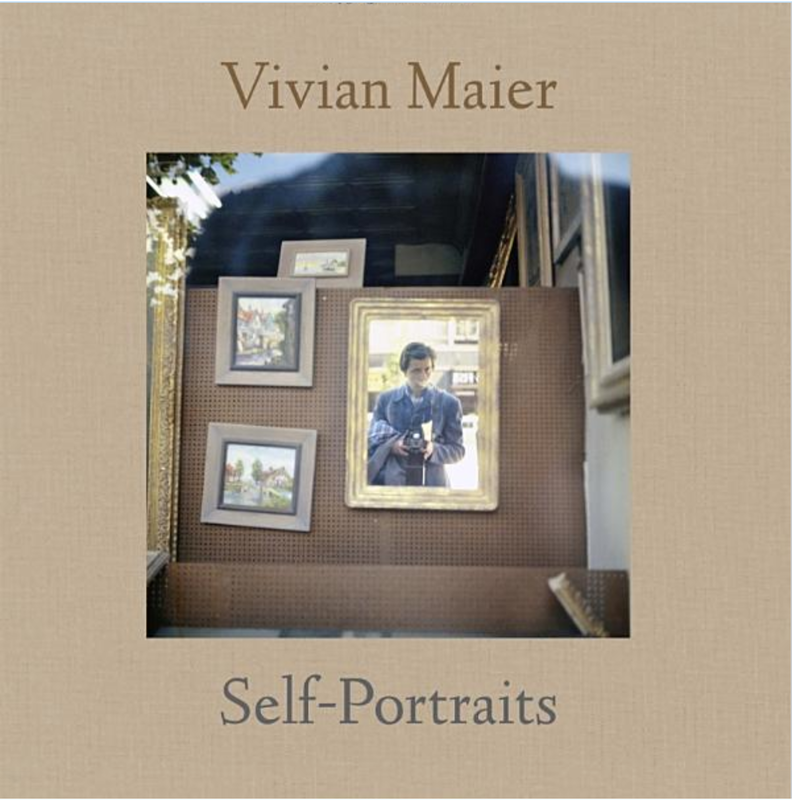 Includes many never before seen photos and a section of her color self portraits. Available on amazon now!